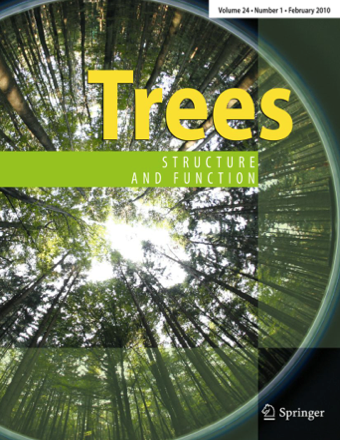 A special issue for Tree Physiology and Trees: Structure and Function will be prepared. 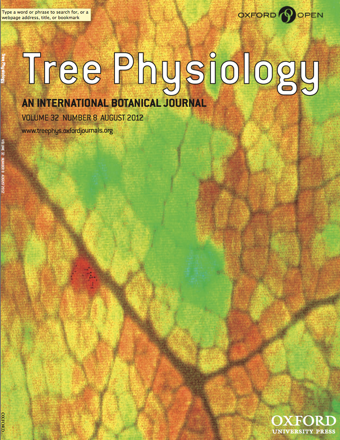 The content of the special issues will consist of a selection of invited papers, which will be based on the author's willingness, on the oral or poster presentation at the workshop and on the submitted abstract/full Acta Horticulturae paper. As Acta Horticulturae is a proceeding, it is allowed to submit the papers in an extended form to one of the two mentioned ISI journals. The scientific committee will notify the potential authors after the workshop. Full papers for these special issues are probably due in autumn 2013. Further information will follow.